Monochrome Cat Print Cowl Neck Dress. That’s quite a handful to say. 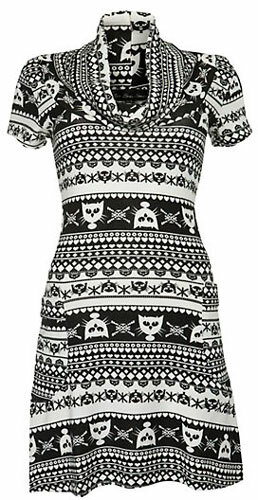 I’m still looking for a nice wintery dress and this cat print is so adorable! It’s available at New Look for £25.